230 PKR/kg. - from 200 kg. 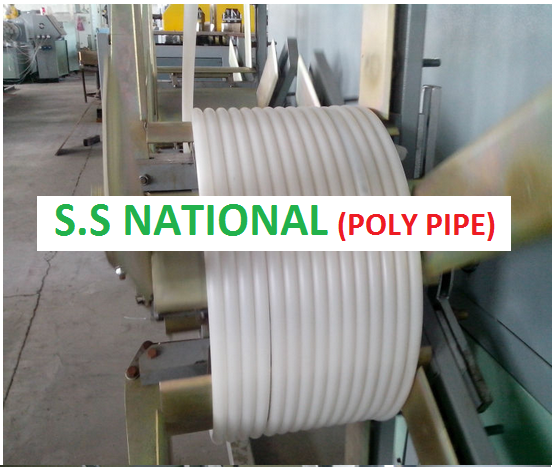 S.S NATIONAL Poly Pipe Factory, which has been a leads in the field of High Density Poly Pipes since 2005. Our product is use in long distance water supply project, sewerage and construction. We make up to 500/FT length of pipe. All sizes and weights are available in this factory.